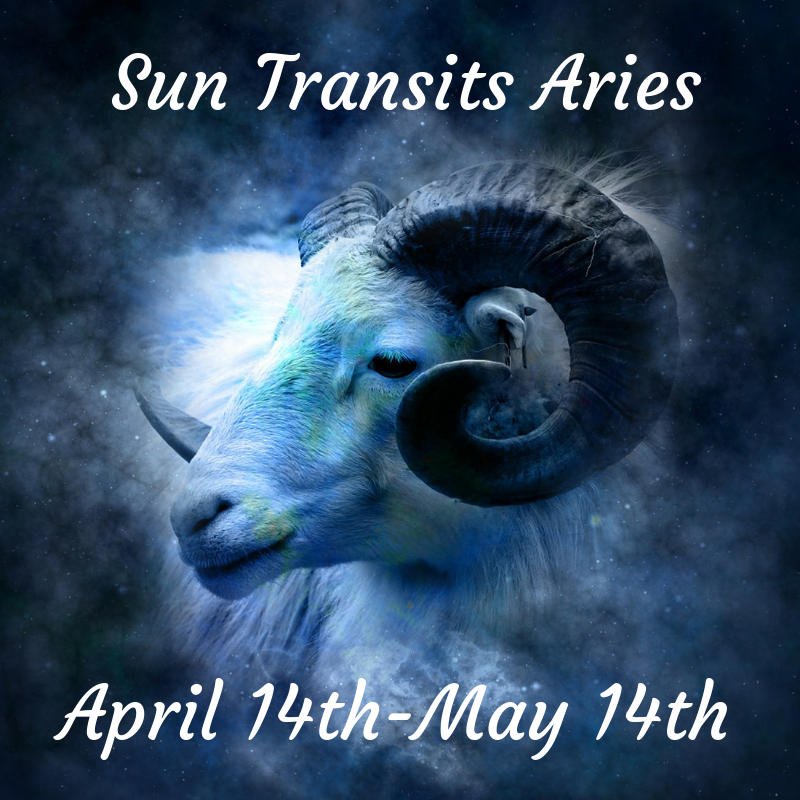 According to Vedic astrology and the Sidereal Zodiac (which is 23 degrees earlier than the Tropical Zodiac used by Western astrologers, from April 14th, 2019 until May 14th, 2019 Sun will transit its exaltation sign of Aries. Planets in the state of exaltation give good results by promoting and protecting their general and particular significations, provided they are well placed and free from affliction in both the natal (birth) and transit chart. Read below for more information regarding each rising sign. PLEASE NOTE: In order to know your particular rising sign you need to know your exact time, place, and date of birth. If you subtract 23 degrees from the position of the planets in the Western horoscope (Tropical Zodiac), you arrive at the Vedic astrology horoscope, (Sidereal Zodiac). Typically, the Sun sign moves backwards by one sign. Astronomically speaking, the Tropical Zodiac used by Western astrologers is based on the position of the planets more than 2,000 years ago, whereas the Sidereal Zodiac used by Vedic astrologers is based on the position of the planets on the DAY OF YOUR BIRTH. In essence, the horoscopes produced by Vedic astrologers are mathematically (and astronomically) accurate and give precise results. ARIES: Sun transits your first house. Enjoy power and status. Focus on higher education, children, investments, creative projects, and the emotions. TAURUS: Sun transits your twelfth house. There can be losses, expenses, and separations on account of home life, parents, property, vehicles, and fixed assets. Watch your digestion and immune system. Strengthen Sun with a ruby, garnet or spinel gemstone, orange and pink clothing or decorations in your home, or with a mystical pendant, known as the Kavach. GEMINI: Sun transits your eleventh house. There can be income, gains, friendships, and fulfillment of desires connected with younger siblings, entrepreneurial success, independent ventures, communications, and self-initiatives. CANCER: Sun transits your tenth house. There can be wealth and status with your career and professional life. Take a leadership or authority position at work and be confident with your executive decisions. It would be a good time to ask for that raise or promotion, or you may get some award or recognition at work. LEO: Sun transits your ninth house. There can be good luck, divine grace, and good fortune connected with father, religion, the government, and authority figures. There may also be long-distance venture of a short-duration. You may go somewhere for a few days or up to a month. VIRGO: Sun transits your eighth house. There can be losses, expenses, and separations on account of windfalls, easy gains, inheritance, and the marital bond. There may also be some setbacks, delays, obstacles, vulnerability, and transformations relative to father, support from authority figures, and issues for your digestion and immune system. Insomnia, isolation, depression, separate sleeping arrangements/lack of intimacy, or a visit to a hospital are also possible. Propitiate (honor) Sun by helping men who are like fathers on Sundays. You can do Sunrise Salutation Yoga postures on Sundays. You can also listen to chants for Lord Vishnu on Sundays. It is NOT favorable for you to wear ruby, garnet, or spinel gemstones or the colors pink and orange. LIBRA: Sun transits your seventh house. There can be income, gains, friendships, and fulfillment of desires connected with partnerships, relationships, joint ventures, and marriage. 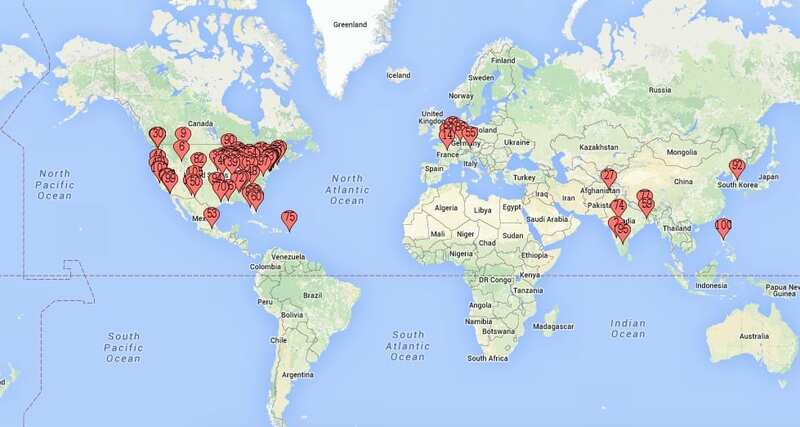 You could gain a partner during this time — so get out and about, network, and meet new people. SCORPIO: Sun transits your sixth house. There can be some conflicts, debts, disputes, and financial issues relative to career and professional life. Watch your digestion and immune system. You can strengthen Sun with a ruby gemstone, orange and pink clothing or decorations in your home, or with a mystical pendant, known as the Kavach. SAGITTARIUS: Sun transits your fifth house. There can be good luck, divine grace, and good fortune connected with higher education, children, investment, creative projects, teaching, and publishing. CAPRICORN: Sun transits your fourth house. There can be setbacks, delays, obstacles, vulnerability, and transformations relative to home life, parents, property, vehicles, and fixed assets, particularly when Sun comes within the 5 degree orb of your rising sign degree. Propitiate (honor) Sun by helping men who are like fathers on Sundays. You can do Sunrise Salutation Yoga postures on Sundays. You can also listen to chants for Lord Vishnu on Sundays. It is NOT favorable for you to wear ruby, garnet, or spinel gemstones or the colors pink and orange. AQUARIUS: Sun transit your third house. Connect partnerships, relationships, joint ventures, and marriage with communications, independent and entrepreneurial ventures, and your own self efforts. PISCES: Sun transits your second house. There may be conflicts, debts, disputes, and health issues relative to your wealth, status, and continuation of family life, particularly when Sun comes within the 5 degree orb of your rising sign degree. You can do Sunrise Salutation Yoga postures on Sundays. You can also listen to chants for Lord Vishnu on Sundays. It is NOT favorable for you to wear ruby, garnet, or spinel gemstones or the colors pink and orange.